Electrical safety is by far our most important concern, we take pride in providing quality services at the same we feel more than obligated to provide every job with a safe work environment. That�s why we would like to dedicate this blog post to electrical safety. Every year there are thousands of fires in residential homes. 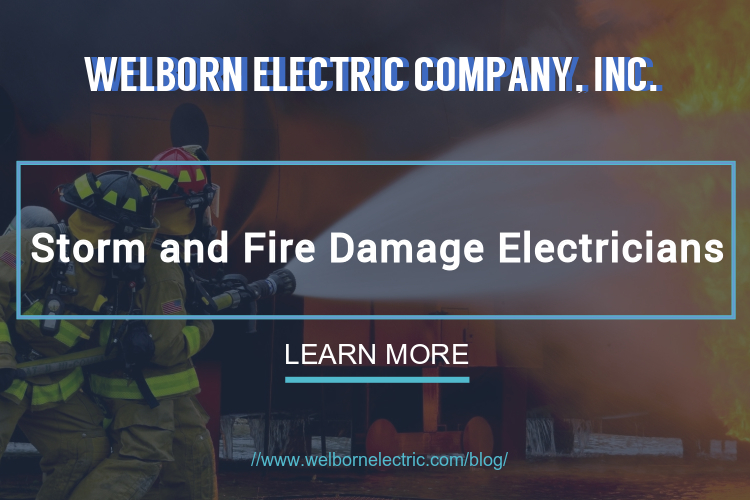 An estimated 21,300 reported U.S. non-confined home structure fires involving electrical distribution or lighting equipment resulted in 295 civilian deaths, 840 civilian injuries, and $822 million in property damage. December and January have been proven to be most hazardous months for electrical fires. Fire deaths are highest in winter months because we see an increase in lighting, heating, and appliance use. Electrical fires that begin in the living room/family room/den areas result in the most deaths. Have an electrician routinely check your electrical appliances and wiring. 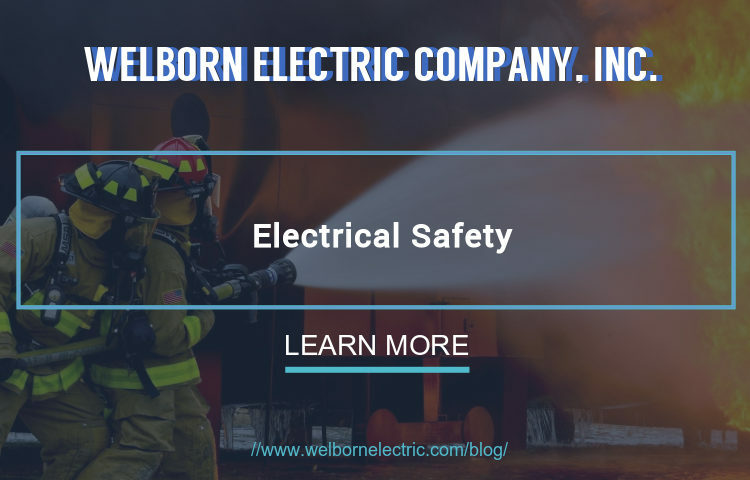 At Welborn Electric we want to help you keep the fire department and the ambulance away, We hope you have learned something and enjoyed our blog post on electrical safety tips for your home.